Don’t forget that our editors here at The Ogham Stone are interested in all types of great writing, and they know that sometimes the best things come in the smallest packages. Made famous by Ernest Hemingway’s short-short story ‘For sale: Baby shoes, never worn’, flash fiction is increasingly popular, with thousands of national and international competitions each year. The concept is about maximising the impact while minimising the word count, and it can make for some powerful fiction. Can you tell a great story in just 250 words? Do you have a short and sharp piece of fiction in your portfolio? 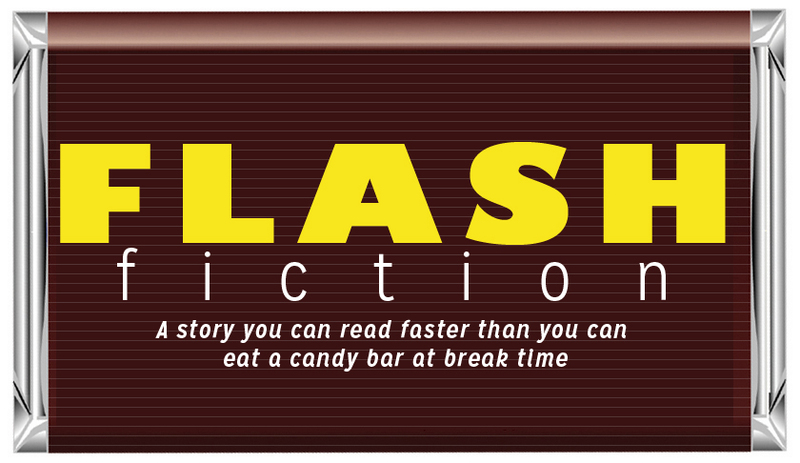 Go on…flash your fiction in our direction!